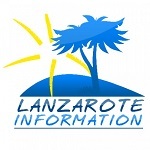 The three kings parade with Melchor, Gaspar & Baltasar riding camels in Lanzarote can be seen in a variety of places across the island on the 5th January each year. Here in Spain, the 6th January is the day that children traditionally open their presents – reflecting the fact that it was on this date that the three Kings brought baby Jesus gifts. The parade on the 5th is all about The Kings travelling to Bethlehem, and here in Lanzarote, they are usually mounted on camels. The Kings throw sweets to children waiting for them in the streets. The 6th January is a public holiday for Día de Reyes. Look out for the traditional Roscón de Reyes cakes to buy, they have a fun element to them with a king and a bean hidden inside. If you get the king you wear the hat, if you get the bean you pay for the cake! San Bartolomé – 1800 – Leaving from IES San Bartolomé going down Avenida Alcalde Antonio Cabrera Barrera y Rubicón and finishing in the Parque Félix Rodríguez de la Fuente. Playa Honda – 1930 – Leaving from la Avenida (zona Goliath), going along la Avenida y las calles Cordel y San Borondón, finishing in Plaza Santa Elena. Yaiza – 1700 – passing by the main street in town and Plaza de Los Remedios with children’s entertainment and music groups. Playa Blanca – 1900 – passing by Calle Jaime Quesada, Avenida Papagayo and Plaza del Carm with children’s entertainment and music groups. Tias – 1830 – Parade and Reception for their Majesties the Three Kings of the East. Leaving from the roundabout near Restaurant La Casona and passing through Tías to the Sports Hall, where the Kinds will receive children’s letters. Puerto del Carmen – 1930 – Parade and Reception for their Majesties the Three Kings of the East. Their Royal Highnesses will leave from the end of Calle Teide and receive children’s letter at the Plaza del Varadero in the Harbour before proceeding along the Avenida de las Playas to the Hotel San Antonio. 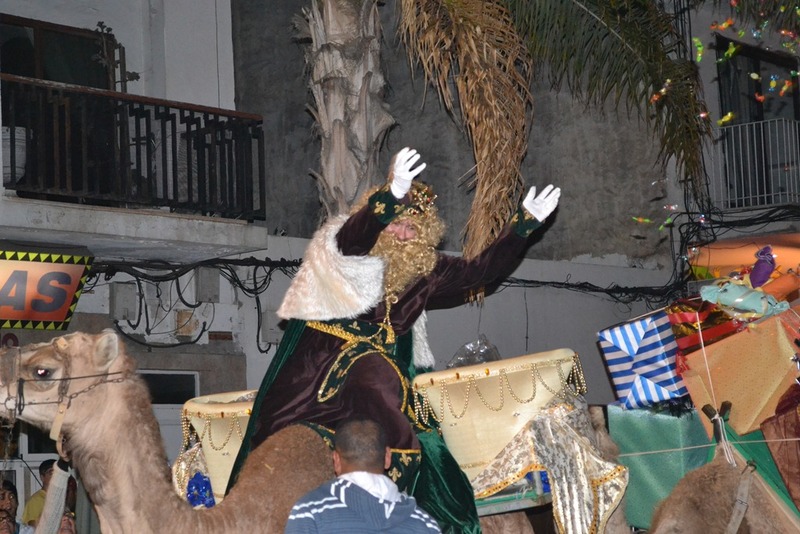 Teguise – 1900 – 3 Wise Men parade throughout the historical centre of the town with entertainment groups. Departure from La Molina next to the school. Haria – 1900 – Reception of The Kings at The Ayuntamiento, followed by a parade through the streets of the town. Arrecife – 1800 – Parade of The Three Kings along Avenida Maritima. Playa Park 42 is a stunning ground floor apartment in a small, quiet complex close to the beach, shops & restaurants in Puerto del Carmen.